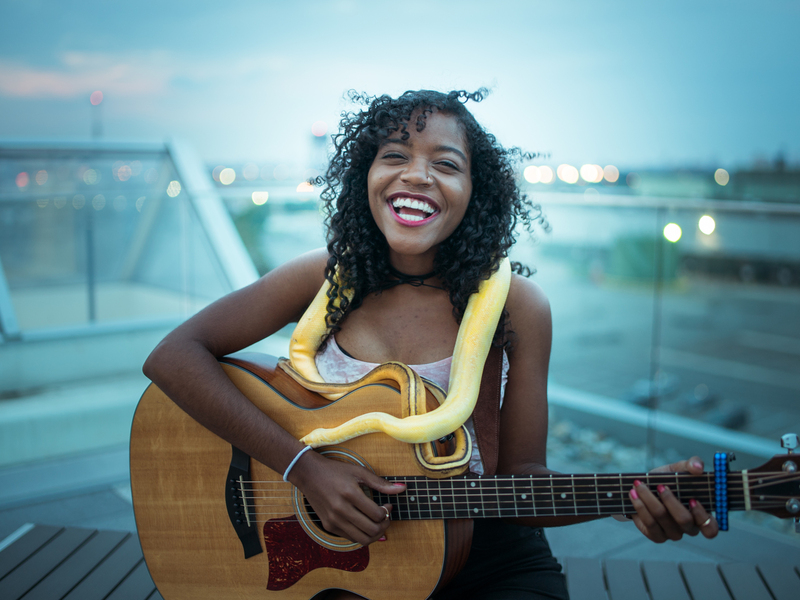 New York City native, Yaniza, is a singer-songwriter whose music can be described as pop with acoustic undertones. Yaniza's tunes bring joy and sunshine to its listeners through catchy lyrics meshed with acoustic guitar, ukulele, or piano base. Much like her home city, Yaniza's music is a melting pot of calm, upbeat, and everything in between. From sweet and sorrowful, "Daniel," to fun and playful, "Any Time of Day," you're bound to experience a roller coaster of emotions that will always land back to positivity.